You Are Here:Best Wilson Buckley Family Law / Archive by category "Surrogacy"
Just one bad egg? When Surrogacy Goes Wrong. 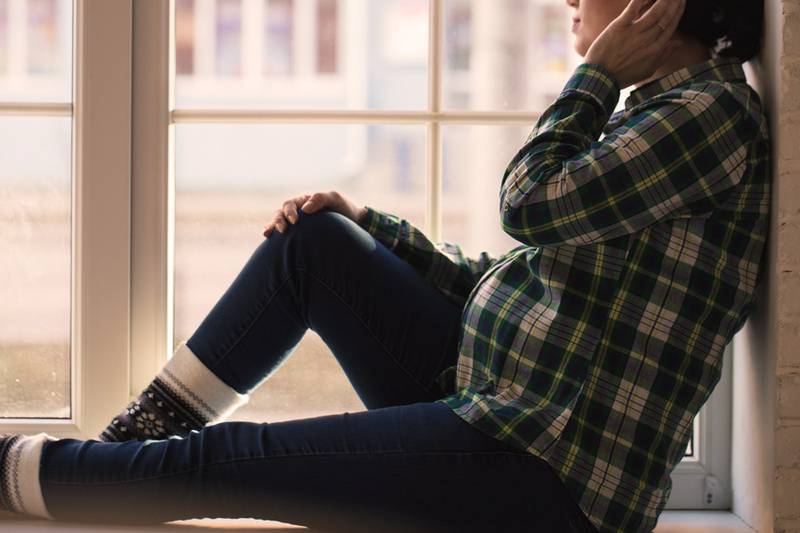 More recent publicity surrounding a number of celebrity surrogacy arrangements has highlighted the role of Surrogacy in allowing infertile couples the opportunity to share in the joys of parenting. 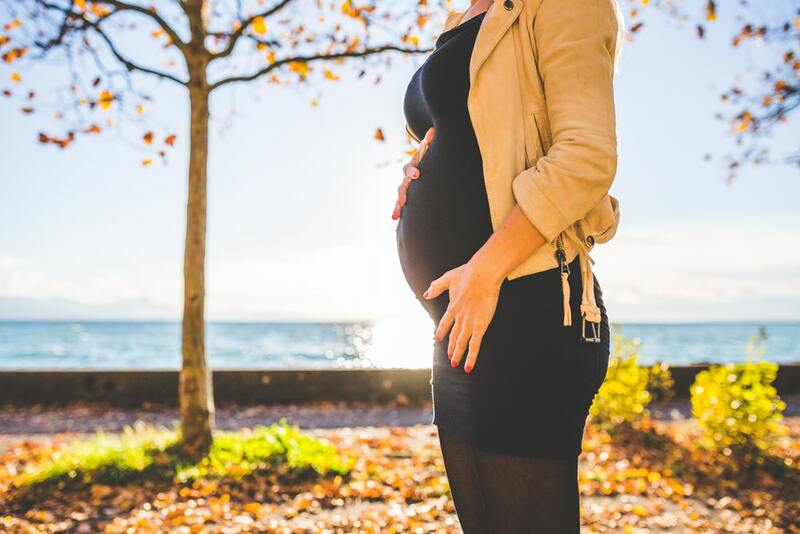 Surrogacy is effectively the act of a woman carrying a child to term with a view to surrendering care of that child to another party following his or her birth.